BEGINNING OF THE WEEKEND, IT'S RAINY, BUT "DR. ICE" HAS THAT WARMING MUSIC ! ! PLEASE JOIN ME TONIGHT FROM 7P- CST FOR MY RADIO SHOW "THE NIGHT THING WITH DOCTOR ICE". SO IF IT'S RAINING OUTSIDE STAY IN WHERE IT'S WARM AND LISTEN TO YOUR "CHOCOLATE TEDDY BEAR". 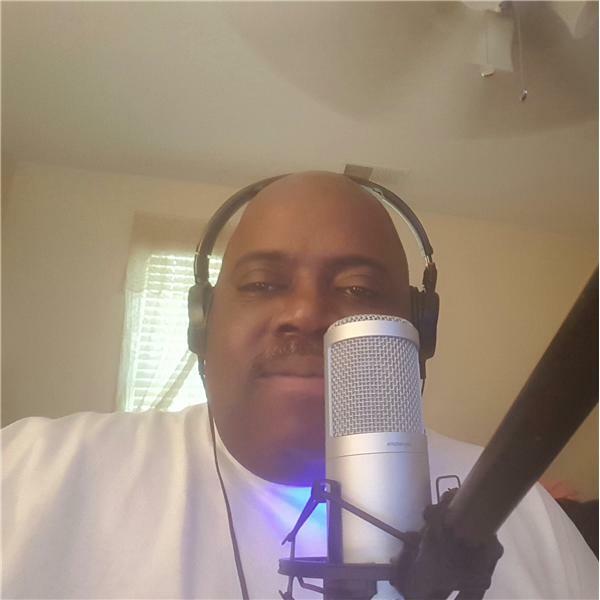 CHRISTMAS SONGS, R&B, BLUES, JAZZ AND CLASSIC SOUL, ALL ON THE ONLY RADIO STATION YOU NEED TO LISTEN TO, IT'S BLOGTALKRADIO ! ! !